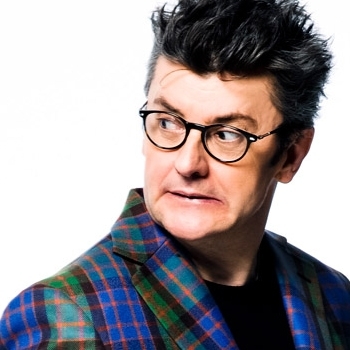 Comedian Joe Pasquale has continued to delight audiences with his live stand-up tours for 20 years. Along the way he's voiced characters for Hollywood movies Garfield: A Tale of Two Kitties and Horton Hears A Who! and children's television - Frankenstein's Cat and starred in The Muppets' 25th Anniversary show.